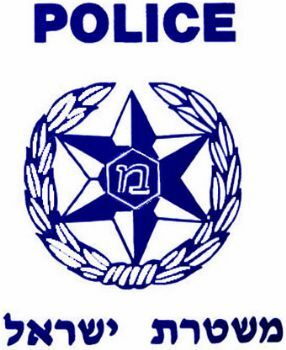 The Israel Police is responsible for public security, law enforcement, maintaining order, fighting crime and ensuring the smooth flow of traffic. Under the current circumstances, many residents of Israel are feeling the need for added personal protection. Many of you have asked how to go about getting a firearm. The Firearm Licensing Department (FLD) issues firearm licenses to residents of Israel, agencies and organizations; in compliance with the Firearm Law of 1949, and based on the Minister of Public Security’s policy. The first step is to schedule an appointment with the FLD via their telephone service at: 03-5117111. Should you decide to become a licensed gun and firearm owner, please make sure you follow all safety precautions and guidelines. As you know, many tragic accidents could have been avoided if proper safety precautions had been followed.